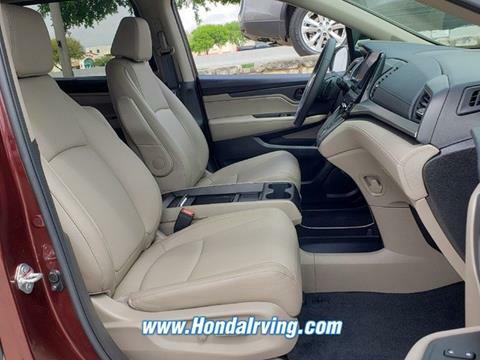 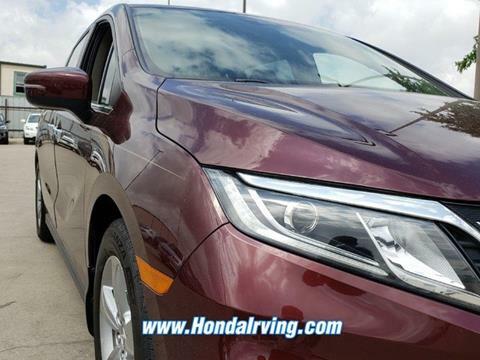 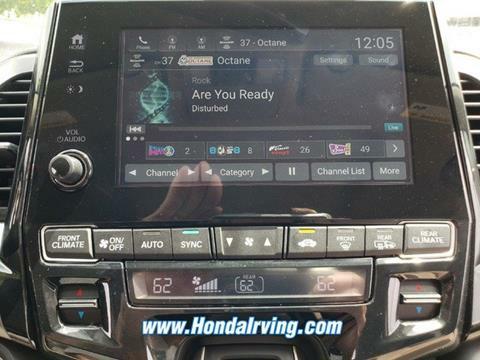 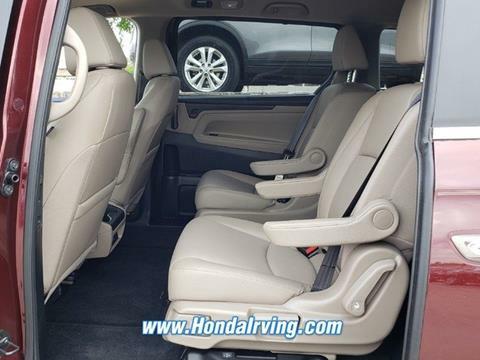 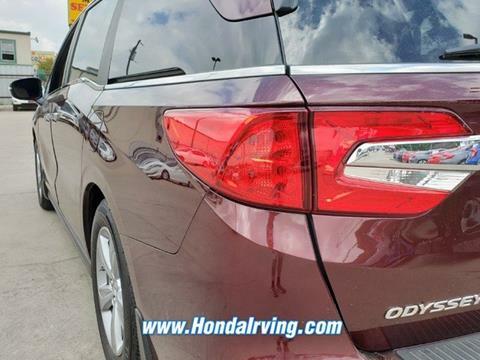 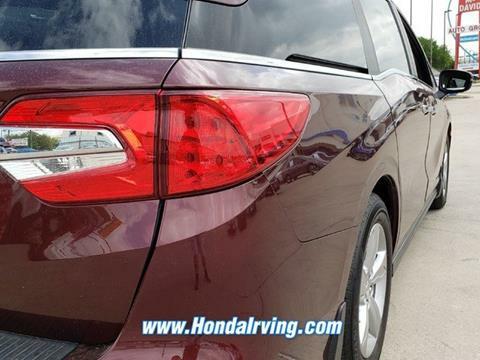 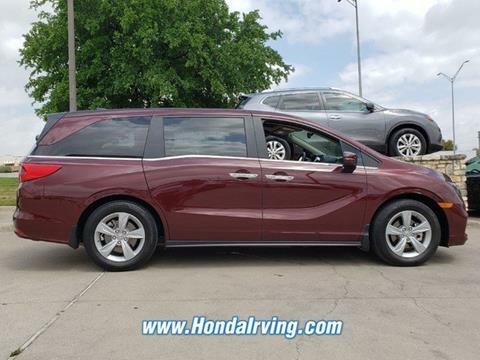 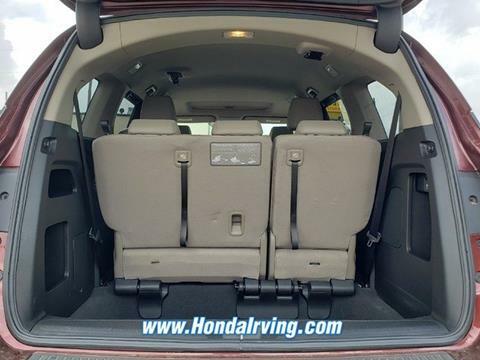 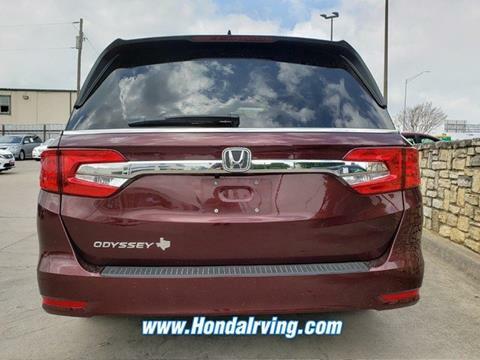 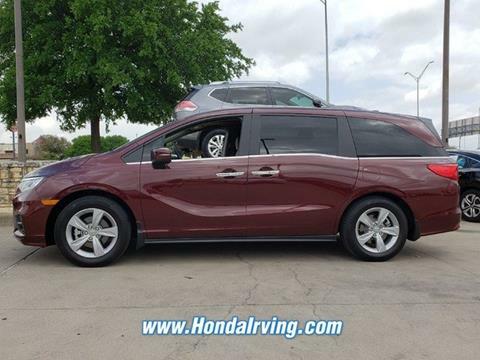 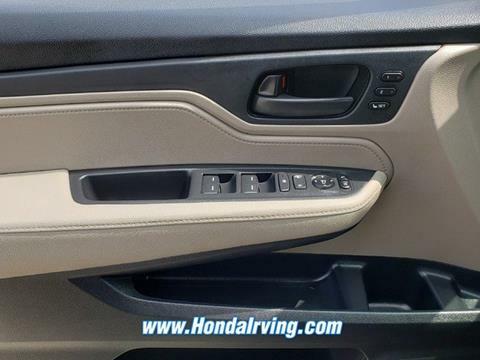 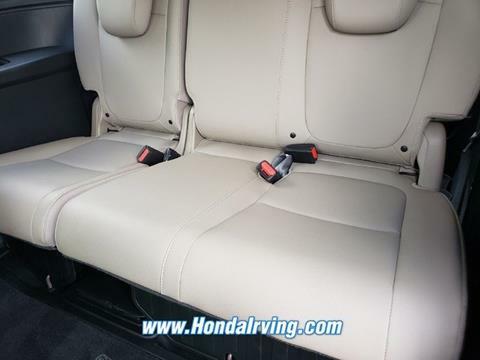 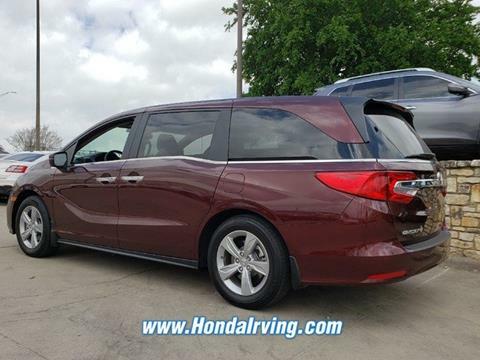 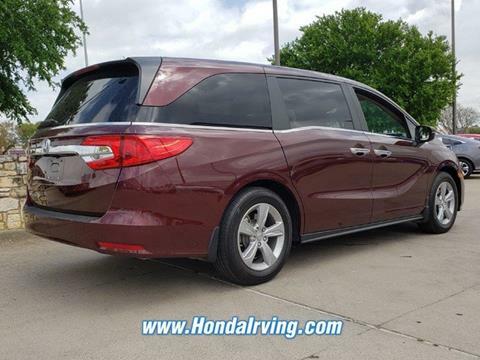 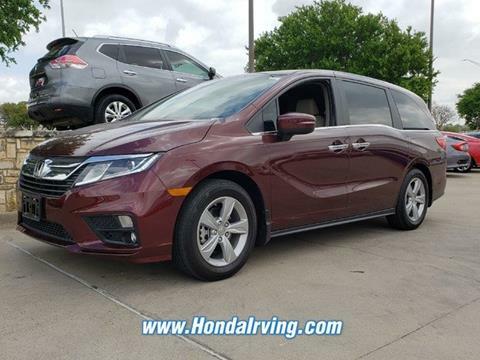 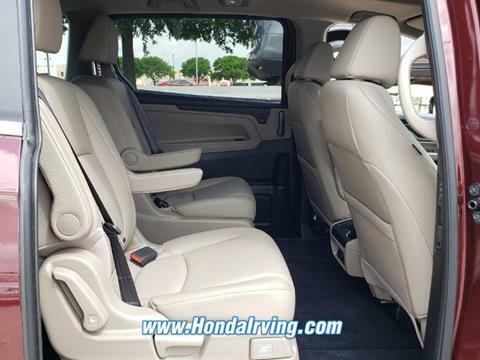 -CERTIFIED- This 2019 Honda Odyssey EX-L looks great with a clean Beige interior with leather seats and Deep Scarlet Pearl exterior! 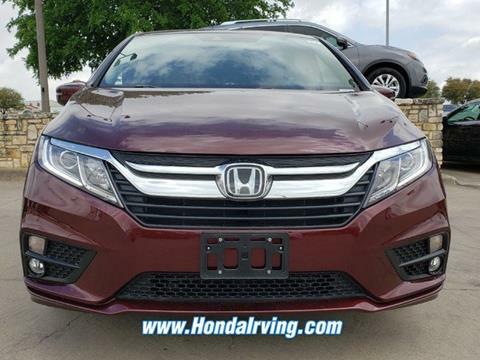 Bluetooth Heated Front Seats Keyless Entry Remote Engine Start Back Up Camera Sunroof/ Moonroof -LOW MILES!- PRICED TO SELL QUICKLY! 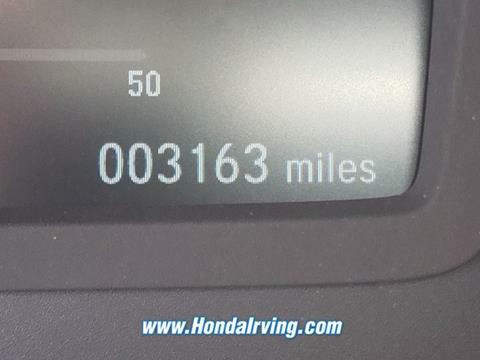 RESEARCH SUGGESTS IT WILL NOT BE AVAILABLE FOR LONG. 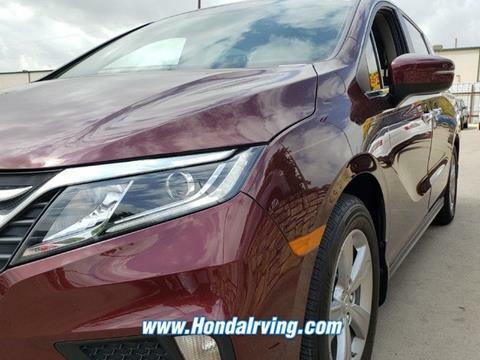 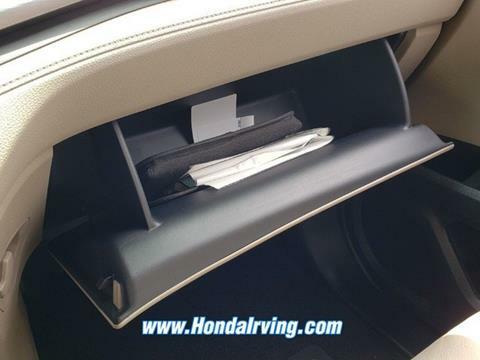 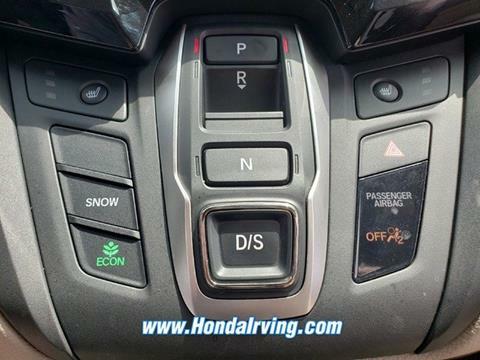 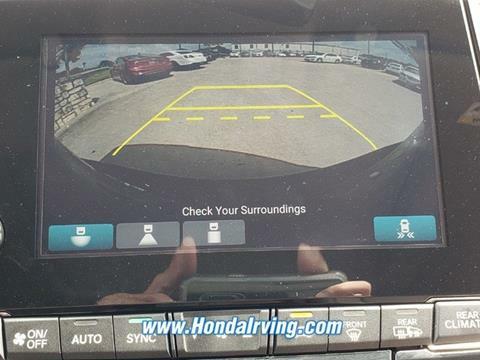 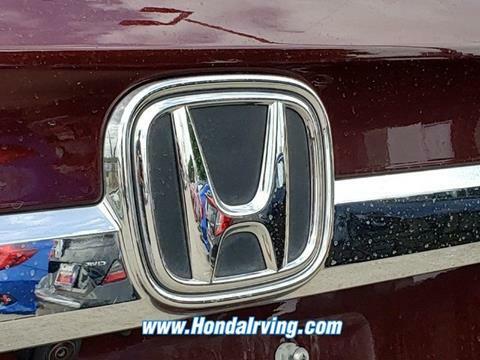 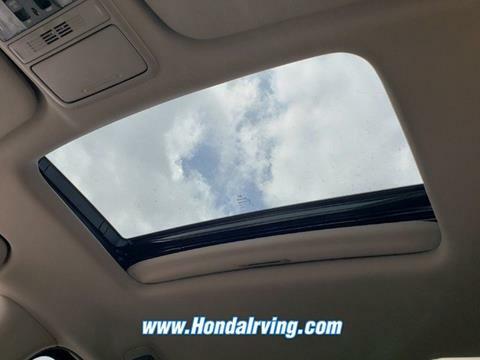 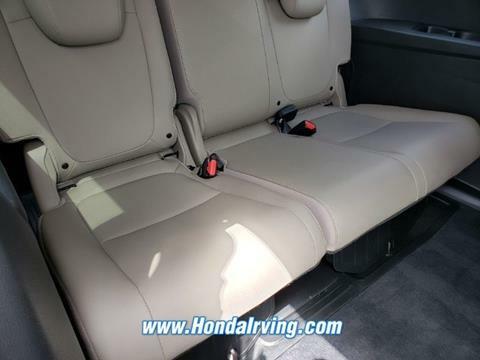 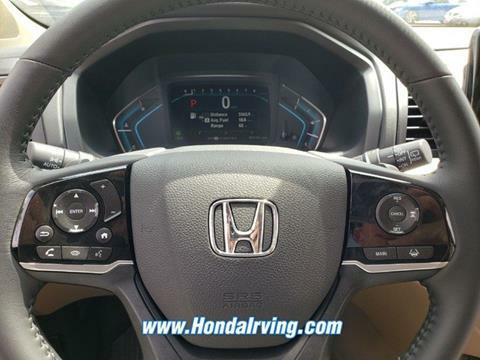 If you view our website at: www.McDavidHondaIrving.com you will have access to more photos, the full Value Report and a Vehicle History Report! 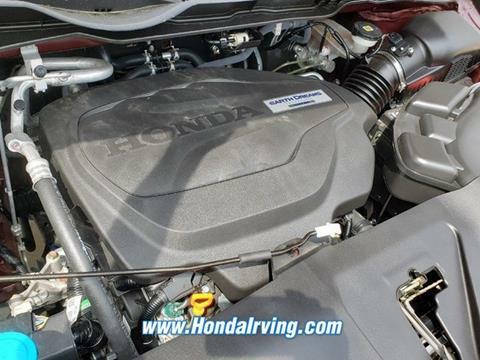 Please call (855) 978-9857 Call us today to schedule a hassle-free test drive at our Toll Free Number! 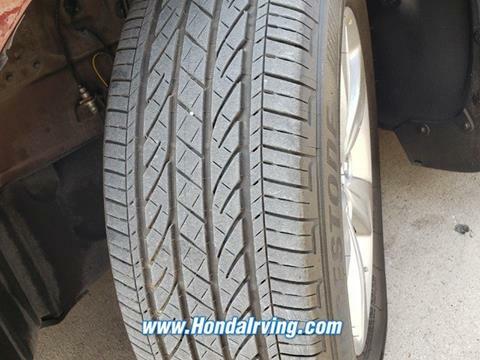 We are located at: 3700 W Airport Fwy, Irving, TX 75062. 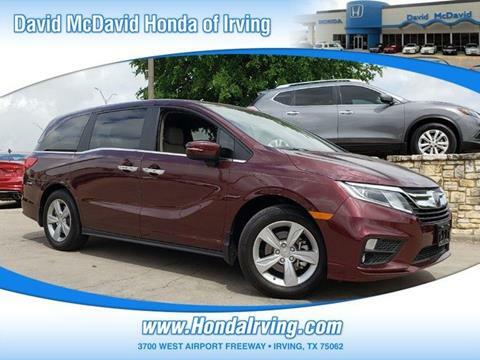 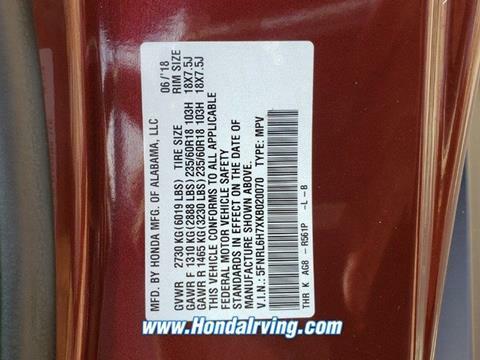 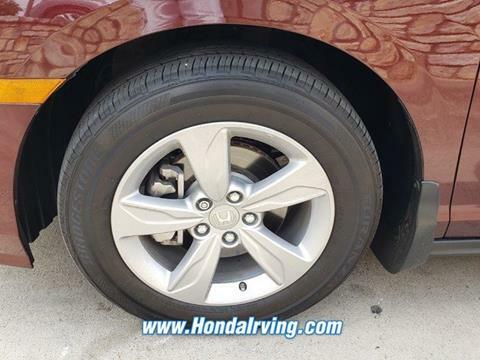 For more than 70 years, David McDavid Honda of Irving has been serving the automotive needs of drivers throughout the Dallas Fort Worth Metroplex. 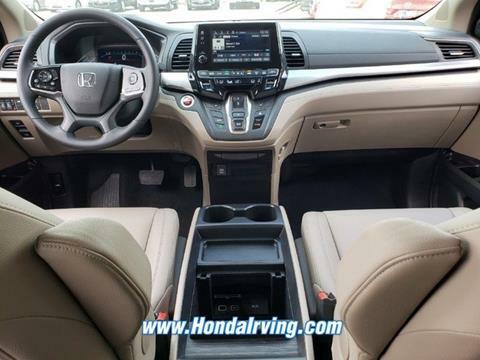 We stock a large selection of new and used Honda cars at great prices. 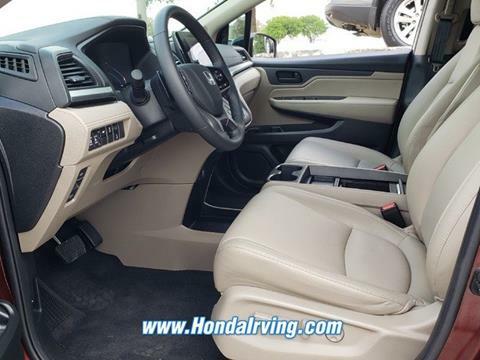 If you need assistance with choosing a new car, obtaining financing, or have service and repair questions, our friendly and knowledgeable staff will get your questions answered. 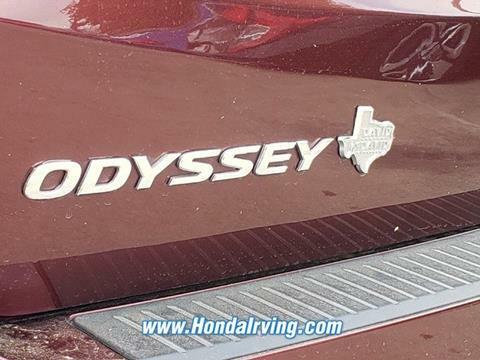 Our dealership is located in Irving, but we proudly serve the Dallas, Fort Worth, Arlington, and Grand Prairie and DFW area.